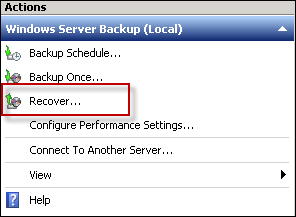 The recovery database is a sort of mailbox and has the similar functionality as a Recover Storage Group (RSG). Moreover, due to mount a copy of the database and extracting it from the restored mailbox using recovery operation. 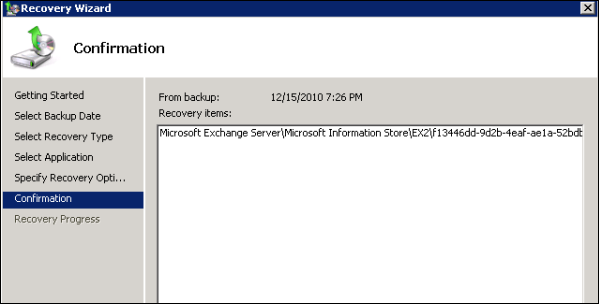 Therefore, users need to restore Exchange 2010 mailbox from recovery database or backup without any interruption. In the following segment, we will discuss the complete process to restore emails from recovery database in Exchange 2010, 2013. Also, we will mention more information that may help in Exchange mailboxes recovery. 5. From Select Application to mention the Exchange application that allows to recover the data from it. Also, enable the 'Do not perform a roll-forward recovery of application database' check box since the most recent data is included in the recovery process. After this, to specify the location where the backup data has been restored. In this field, choose Recover to another Location option. Next, to assure that the selected path has different from an original database path. 7. After completing the restoration process, the Completed Status will be shown on the screen. Click the Close button. Here, recovery database has been created using New-MailboxDatabase command for Exchange Management Shell. If the above-stated approach cannot work properly, then, one can take help of the third-party utility named as EDB to PST migration software. It will help to restore Exchange 2010 mailbox from recovery database and all data items in a proper manner. Even, recovers the data from Offline and Dismounted EDB files as well. 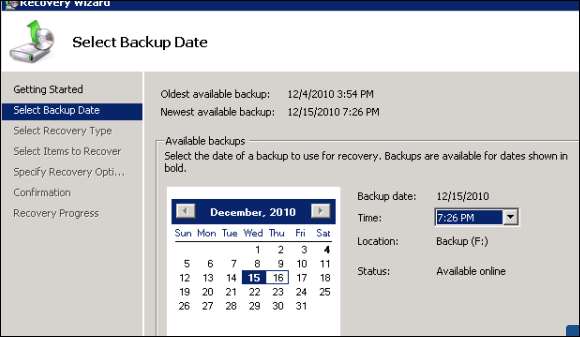 As we have considered that the process to restore Exchange 2010 mailbox from recovery database or Windows server backup helpful but the condition is that every step has been followed and executed carefully. As the manual approach is having some drawbacks so, instead of performing this approach, it is better to use an automated solution (discussed above). It will help to recover the corrupted data and dismounted .edb mailboxes.